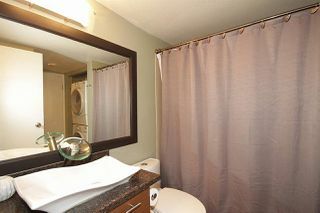 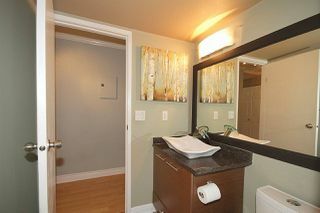 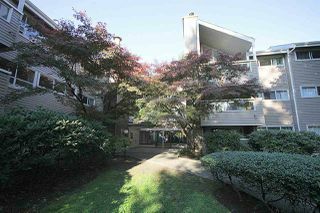 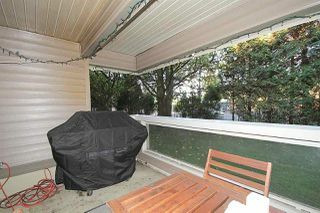 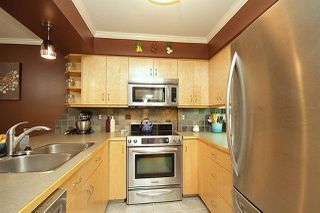 RENOVATED 2 BED + FLEX at the Shaugnessy! 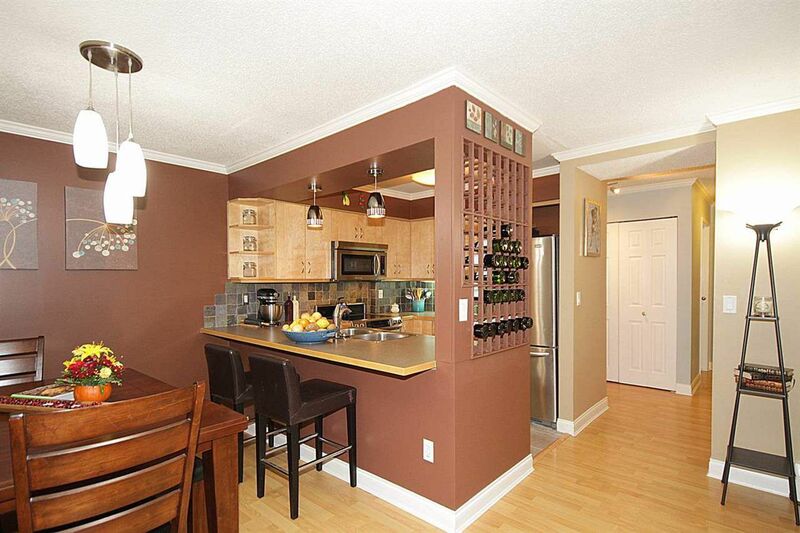 This ground level home features an open kitchen/dining/living room plan. 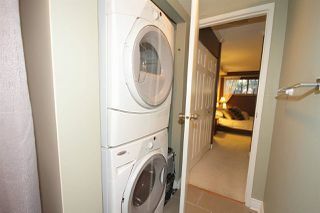 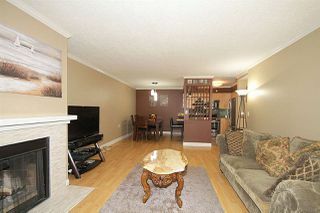 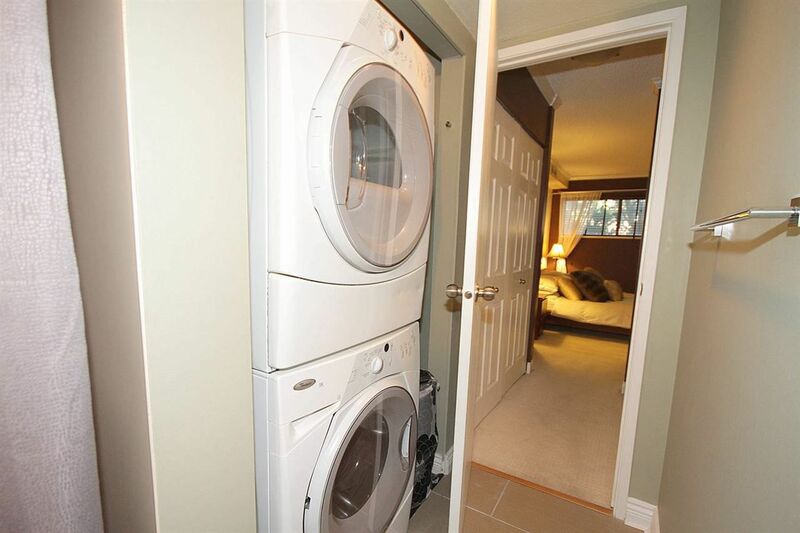 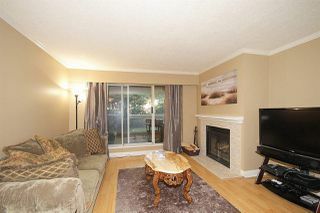 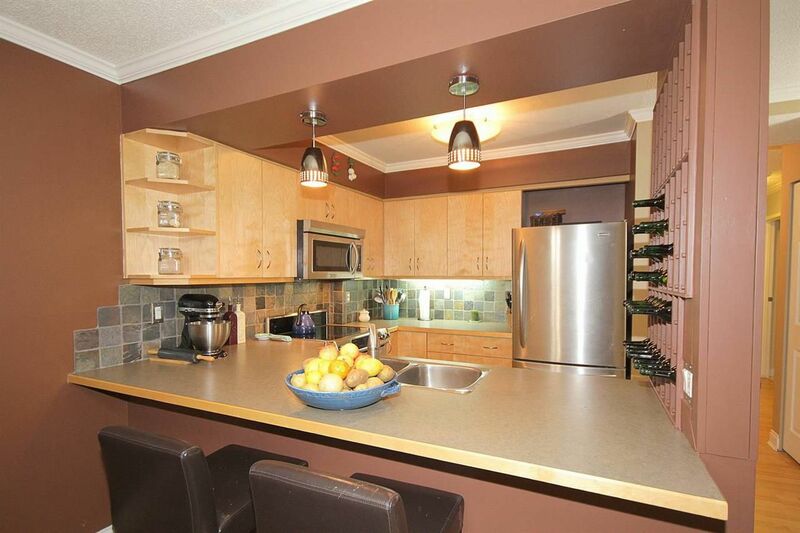 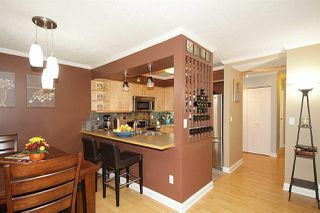 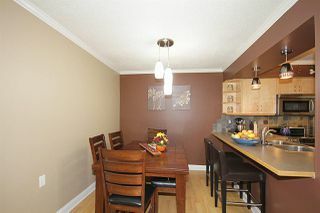 Great kitchen w/stainless steel appliances, slate backsplash & breakfast bar, master bdm w/ double closets & ensuite. 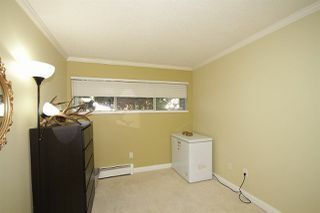 Good size 2nd bedroom and a flex space for den/office or storage. 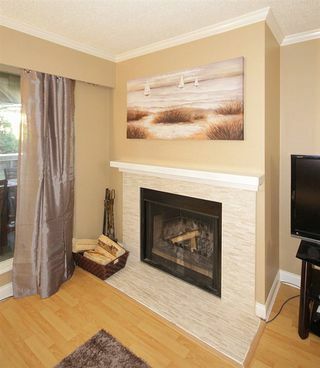 Features also include new paint, carpets, insuite front loading laundry, 2 bathrooms, cozy wood burning fireplace, excellent layout & lrg west facing covered balcony. 1 parking stall included and 2nd available for rent. Great building with a healthy contingency fund and vinyl sidings and balconies have been replaced in 2014. 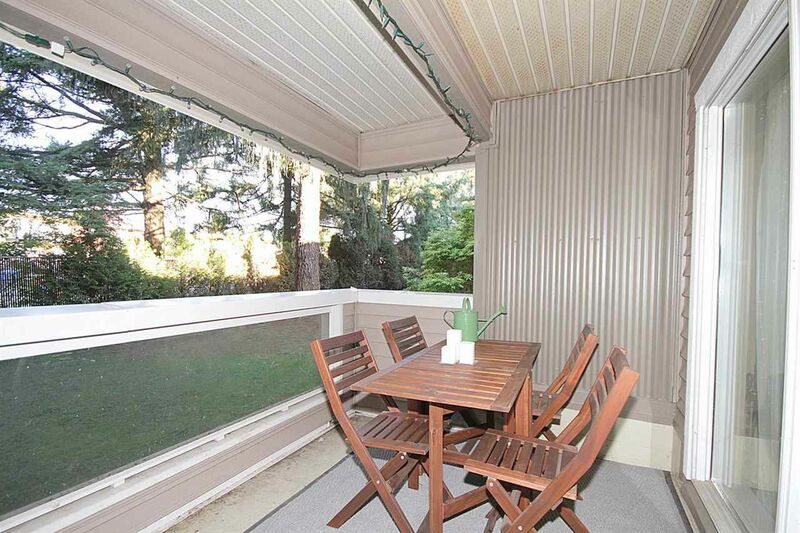 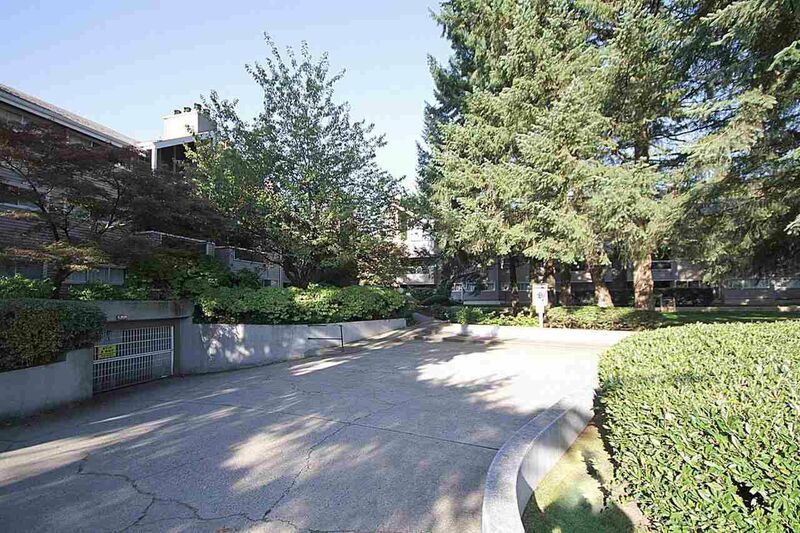 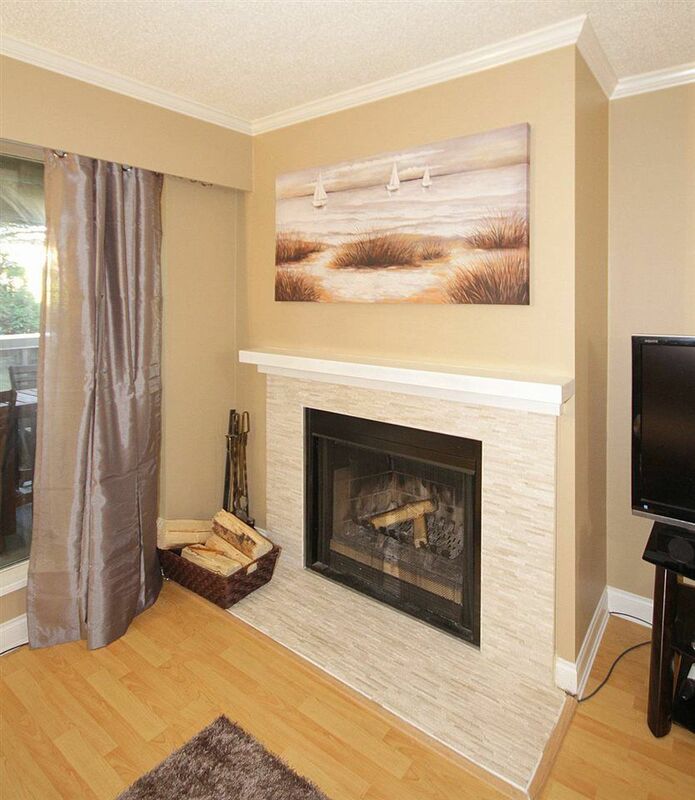 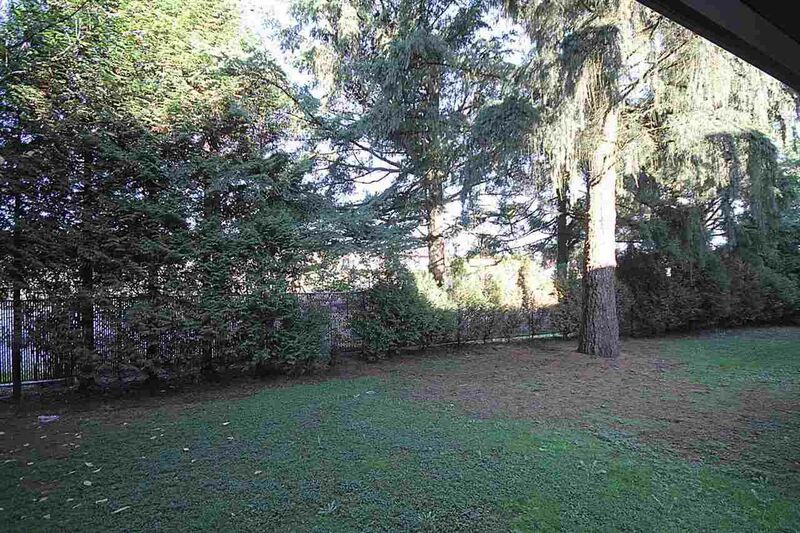 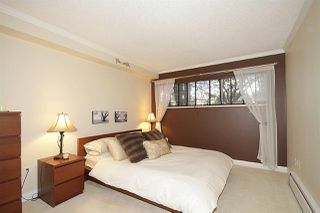 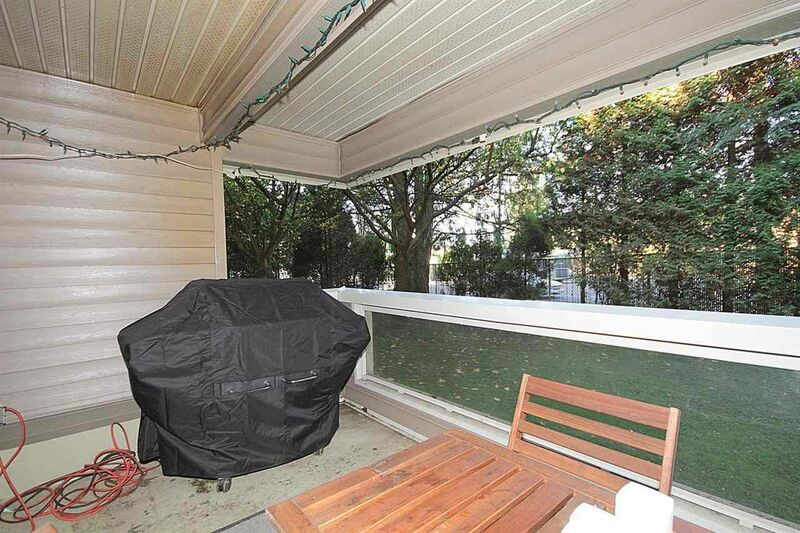 Centrally located in West Coquitlam w/ easy access to Shopping, Transit & Schools.